You know what we need? More summer jams like this. Uplifting and nostalgic all at the same time. Also – what’s the deal with nostalgia? I read a great article [here] about the founder of Buzzfeed and how people are slowly loosing their identities. I believe that people are grasping onto nostalgia as a form of identification. Just hear me out… the article reveals why websites like Buzzfeed have been so successful. It’s because people can relate to them, plain and simple. You’ve seen their articles like, “20 thing everyone in their 30’s is going through”, and “Reasons why you’re a hipster” (not actually sure if that last one exists…). They basically provide the “norm” of what this group of people are supposed to be interested in or be like. People see this and think “Hey, I’m 30. What are other 30 year olds going through? !” This “identity” or “persona” is being molded by whomever writes that particular article. I recommend the read, and the song! 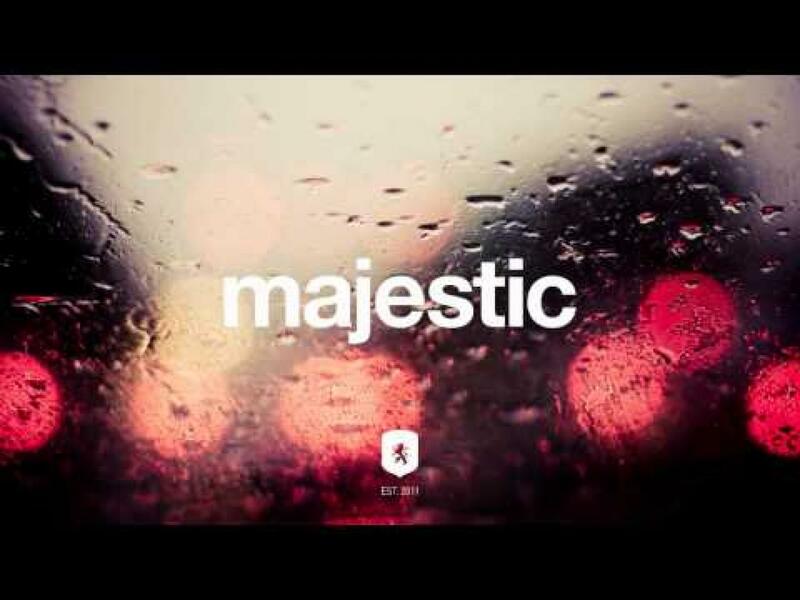 Majestic Casual: The one YouTube channel I can say defines my music taste. 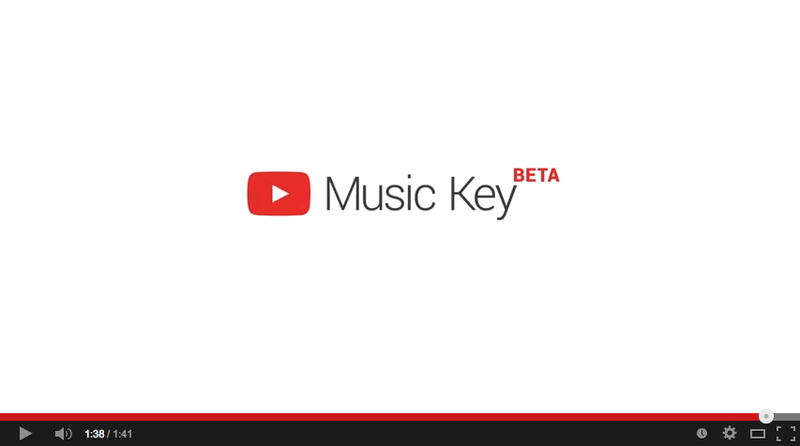 The one music channel that never disappoints. 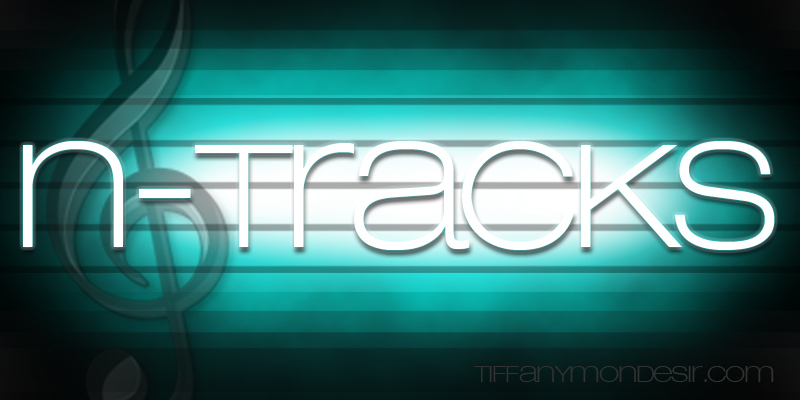 The one source that has been helping me explore beyond my music limits since I fell onto this musical plain. 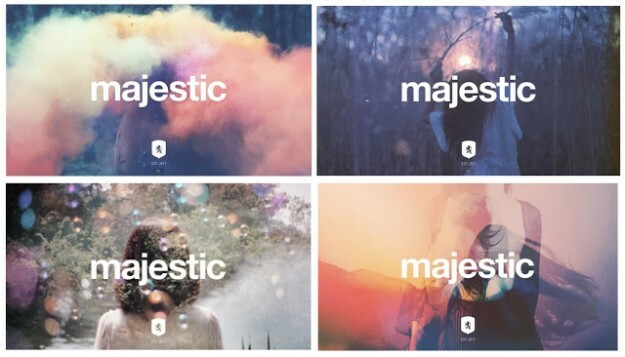 Majestic has been around since 2011, but has grown quickly since obtaining over 1 million subscribers, followers and fans. 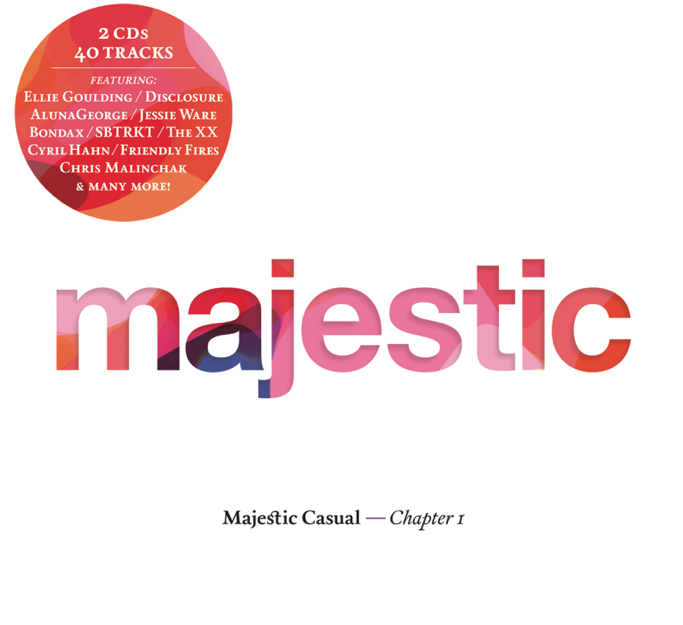 Although Majestic may be a collective of other artists, it really has become it’s own genre with a community of music lovers looking for the next thing they can fall in love with. Yes, I’ll be buying this album right after I hit “publish”.